Housing loans and residential plots worth Dh18.3 billion earmarked for 12,475 beneficiaries in Abu Dhabi. Abu Dhabi: In line with the directives of President His Highness Shaikh Khalifa Bin Zayed Al Nahyan, His Highness Shaikh Mohammad Bin Zayed Al Nahyan, Crown Prince of Abu Dhabi, Deputy Supreme Commander of the UAE Armed Forces and Chairman of Abu Dhabi Executive Council, has instructed the provision of Dh18.3 billion in the form of housing loans and residential land to 12,475 beneficiaries in Abu Dhabi. Shaikh Mohammad approved 8,662 housing loans valued at Dh16.2 billion, the allocation of 953 government houses valued at Dh79 million, and the provision of 2,213 residential plots valued at Dh1.41 billion. 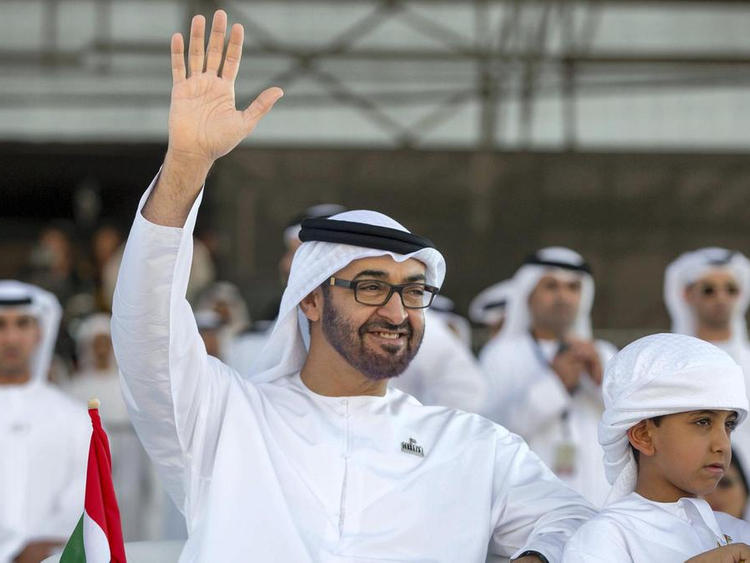 The move is consistent with keenness of Shaikh Khalifa and Shaikh Mohammad to ensure social stability and to provide decent living standards to Emiratis.